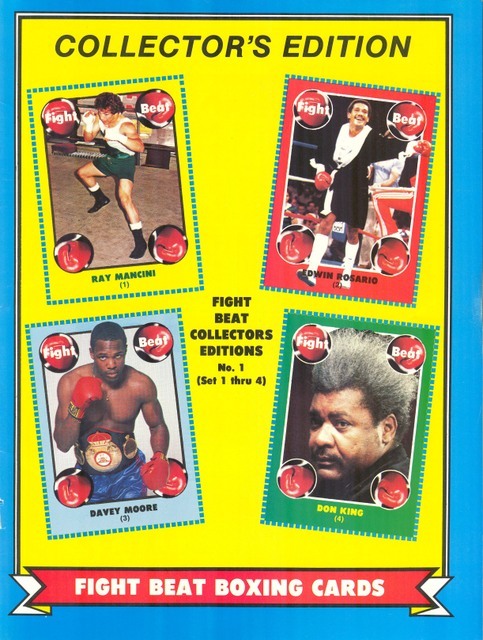 1983-84 Fight Beat Magazine cards. This quartet was issued in the December 1983 mag, which was the premiere edition of the publication. Mancini, Rosario and King are RCs.